Take advantage of this premium service at no extra cost. You’ll be impressed with how we work. Thatcham TRI Accredited & Approved by All Leading Insurers. Reduce the inconvenience by taking advantage of our premium on-site installation. 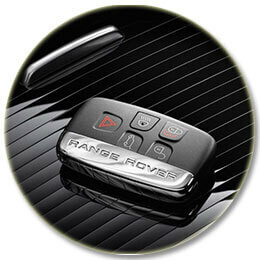 Have a vehicle security product installed at home or at your place of work. 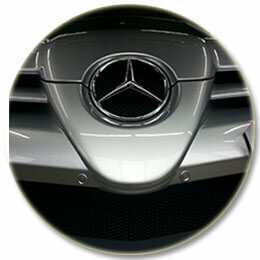 We offer good impartial advice and will only supply a vehicle security product that meets your needs. Call us today and speak to an expert. Select Auto Systems was established in 1996 with the aim to provide its customers with a comprehensive range of quality Thatcham vehicle security products. We have become the leading provider and installer of Thatcham car security products including Category 5 and Category 6 GPS car tracking systems in the UK. Select Auto Systems has branches in London and Surrey and we provide a national installation service of car tracking systems and in-car entertainment products. As we can do our work on location, we install trackers throughout the UK. All of our car security installers are Thatcham TRI accredited thus maintaining a high standard of workmanship. In addition they are all fully insured and have vast experience in the industry. Our extensive range of car security products and accessories enables us to be a one-stop-shop, Whether you come to Select Auto Systems for a car tracker, ipod adapter, hands free car kit or even a set of DVD headrest screens you can rest assured that we will supply you with quality products and first class service. Get in touch with us for more information or to book an installation! Car crime is changing. Car theft is no longer the opportunist thief – instead organised gangs and thieves are purposely targeting high value vehicles. 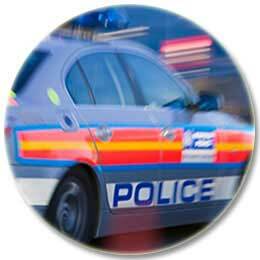 Have a Thatcham Approved GPS tracking system fitted and the police will get you car back fast! We are Authorised Dealers for Cobratrak, Navtrak, Trackstar, Scorpion Track and Smartrack. All our professionals are Thatcham TRI Accredited to fit Category 6 and Category 5 tracking systems. We are Authorised Dealers for Cobratrak, Navtrak, Trackstar, Scorpion Track and Smartrack. All our engineers hold Thatcham TRI Accreditation to fit Category 6 and Category 5 tracking systems. 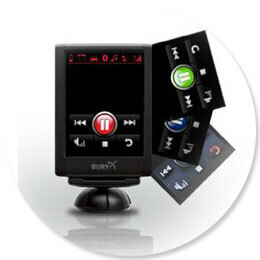 Bluetooth phone kits with full radio integration, optional iPod and A2DP streaming of music. We supply parrot, Bury, Dension and MoBridge. OBD theft is when the vehicle is stolen by accessing the diagnostic port. We offer immobilisers and special car security devices to combat this type of vehicle theft. Connect your iPod or iPhone to your car and seamlessly stream music with total control from the factory radio. You can even add DAB radio and enjoy the digital quality. Keep the kids occupied with their favourite DVD’s , even play games and content from other sources. 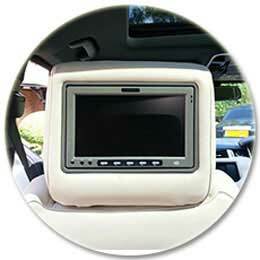 Add digital TV to your car and integrate it with the factory head unit. Our mobile installers cover London, Surrey, Sussex, Kent, Essex, Hampshire, Hertfordshire, Berkshire, Oxfordshire, Dorset and Wiltshire. In addition we have a hand picked few select Thatcham TRI installers to cover the rest of the UK.